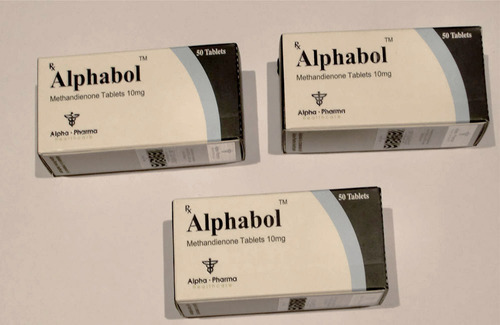 Product description: Oxymetholon (Anadrol) is one of oral anabolic steroids. It is one of the most effective anabolic steroids. The main active ingredient – Oxymetholone, this substance contributes to the rapid increase in muscle mass and increases physical strength. It enjoys great popularity among athletes and bodybuilders. Oxymetholon stimulates the accumulation of water in the muscles, making the muscles more solid. Increased muscle mass is predicted up to 10 kilograms in one cycle. 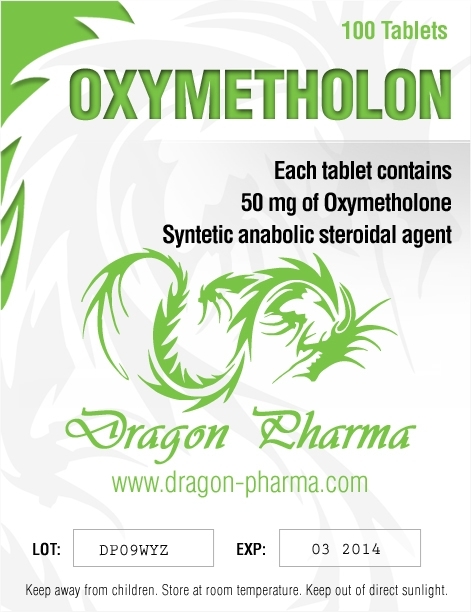 Dragon Pharma produces this drug in convenient packs of 100 tablets, the weight of each tablet is 50mg. Oxymetholon has a very high anabolic activity, which is 320% of testosterone. This means that the drug significantly increases protein synthesis and stimulates an increase in muscle mass. Androgenic activity is significantly lower than testosterone by 45%. It stimulates the growth of physical strength, increase muscle mass, but can also trigger the growth of the amount of fat in the body of an athlete. It promotes the synthesis of collagen in the joints and ligaments, helping to get rid of pain in the joints, in general contributes to the improvement of the entire musculoskeletal system. Oxymetholon has the ability to increase the number of red blood cells, this feature of the drug enables athletes to become more resistant. Oxymetholon is recommended to people who have reached 21 years. The average cycle duration – from four to six weeks. The most optimal dose for beginners should not exceed 50 mg per day. Eventually, dosage may be gradually increased up to 200 mg per day, which are received in two or three doses. As to the end of the cycle of 2 weeks, the steroid dosage should be gradually reduced. Rapid loss of muscle mass can occur after taking Oxymetholon. To avoid this, you can take along with this anabolic – Clenbuterol / Clenbutaxyl. In addition to separate reception of Oxymetholon, it can be combined with Testosterone, Equipose / Boldaxyl, Primobolan, Trenbolone / Trenboxyl. When in high doses, the drug may have a negative effect on the liver. 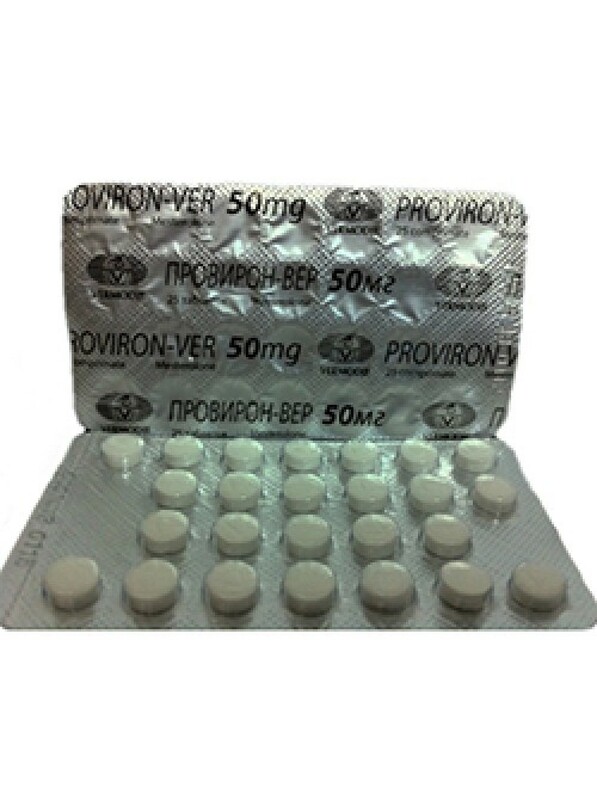 Medical studies have shown that when receiving the maximum safe dose of 50 mg per day, the liver will be safe. 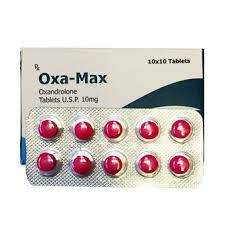 Oxymetholon causes fluid accumulation in the tissues of the body, may increase blood pressure. If you exceed the optimal amount of the drug there is a threat of diarrhea, gynecomastia, deterioration of appetite, may be a slight nausea. May increase cholesterol levels, sometimes there is some irritability.